Hotel Description: The Hostal Valencia, located in a privileged corner just 200 meters from the Plaza de Armas (Arms Square) and a few steps from the Minor Basilica of Saint Francis of Assisi, is a place where Valencian traditions are worshipped. The old house of Alderman Sotolongo, originally built as a private house in the late 18th century, lodges today the Valencia Inn. Its car ved roof, balustrades and iron works of its balconies give its rooms light and freshness. 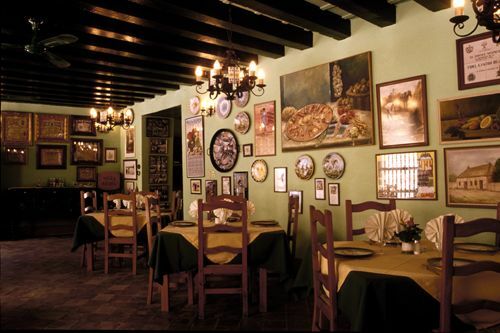 Besides, it offers the best Cuban cigars on the first floor at La Casa del Tabaco (House of Tobacco). Nearby places of interest: Plaza de Armas (Arms Square), Museum of the City of Havana, El Templete, Real Fuerza Fortress, Palace of the Second Corporal, National Museum of Natural History, Museum of Rum, Square of Saint Francis of Assisi, Minor Basilica of Saint Francis of Assisi, Museum of Religious Art, Arab House, Al Medina Restaurant, Numismatic Museum, Car Museum, House of Tobacco, Plaza Vieja (Old Square). Nearest airport: Havana’s "José Martí" International Airport, 20 Km./ 12.42 miles. Budget, City, Historic. 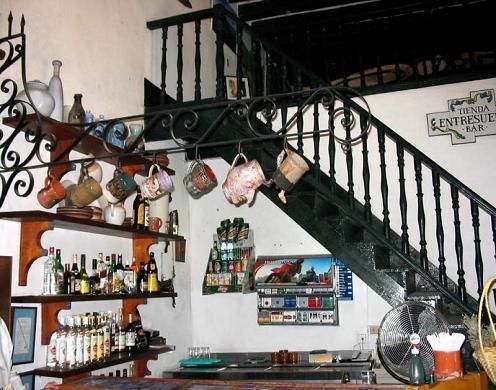 Hostal Valencia - Hotel Details: Address: Calle Oficios No. 53 esq. a Obrapía. 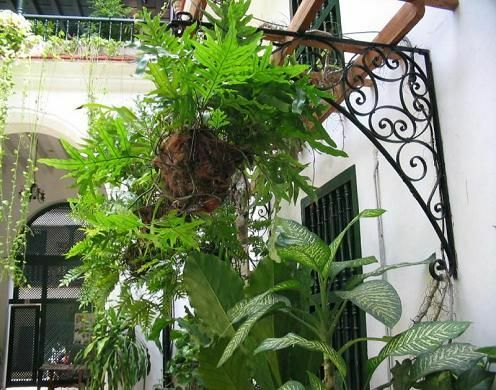 Ciudad de La Habana Number of Rooms: 10 Distance to Airport: 20km Breakfast included in price. Property Amenities: Bar, Restaurant. Hostal Valencia – Room: Standard Room Phone, Safety Deposit Box, Refrigerator, Private Bathroom. Check In Time: 12:00 PM Check Out Time: 12:00 PM. Do your cuba reservations online and Save. 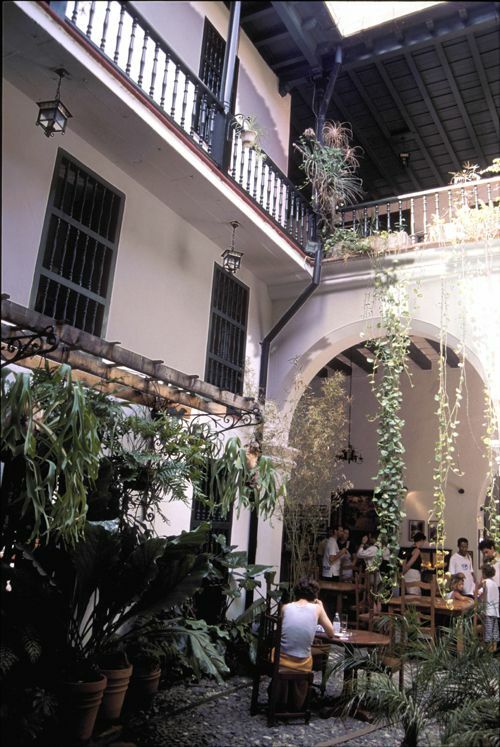 No reviews for Hostal Valencia yet.